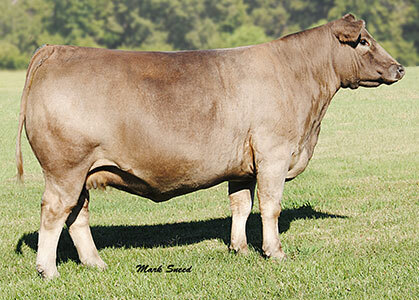 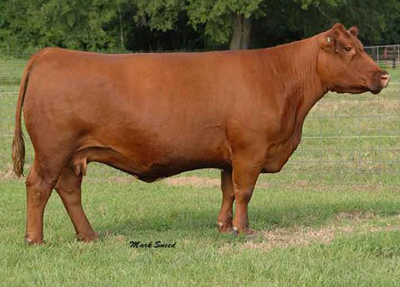 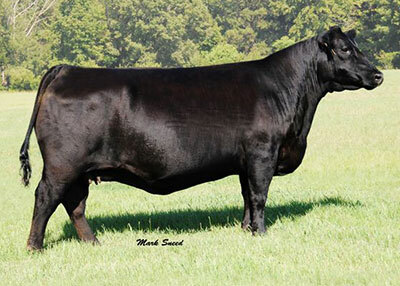 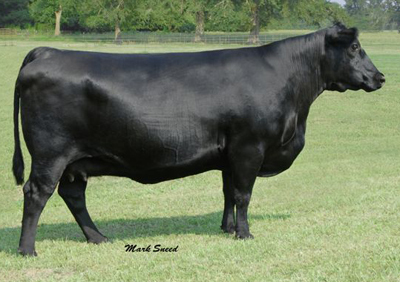 At R and R Cattle Enterprises, we always strive to bring you the best quality maternal genetics. 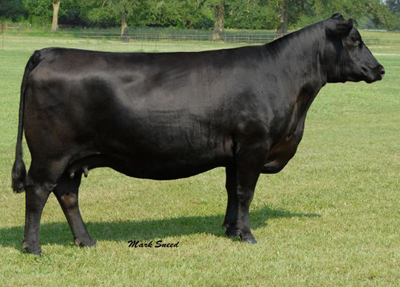 If you have any questions about our donor herd, please let us know. 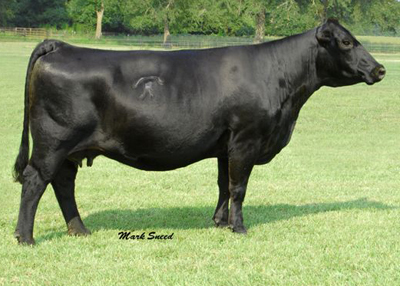 This 6807 daughter is out of the Dam to WK Gunsmoke. 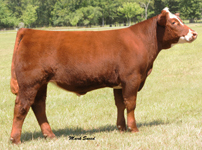 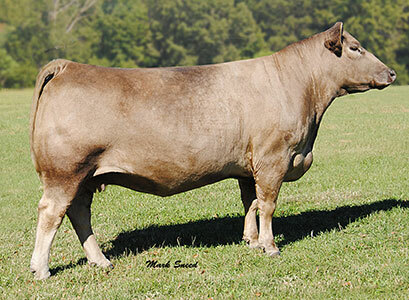 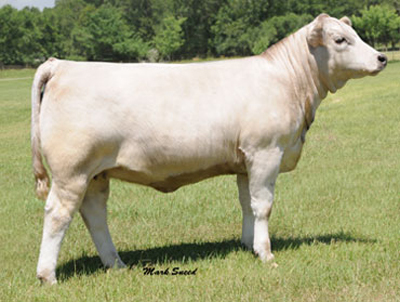 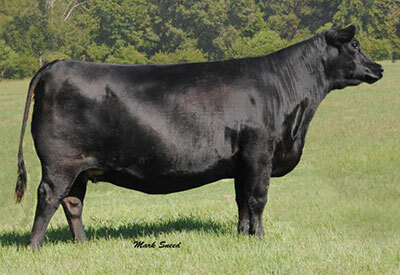 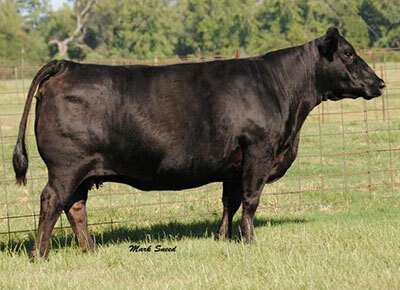 2 calves will be selling in the 2012 Southern Ladies Sale. 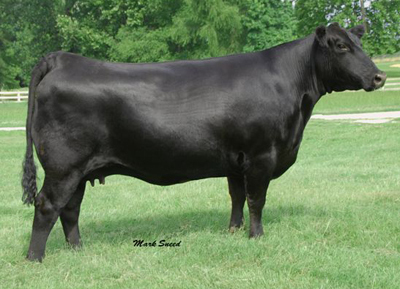 Daughter of 2002 National Grand Champion Chi-Angus Female R&R Brandy 136L. 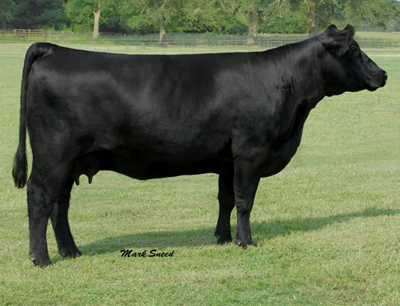 Sired by 2002 National Grand Champion Chi-Angus Bull RDD Destinys Ace.